More than ever, content is being eaten up via PC's, laptops, tablets, and phones all around the world. That's why it's important to write content that will keep your readers permanently hooked. This requires high quality, easy-to-read content. So Who Are You Writing For? 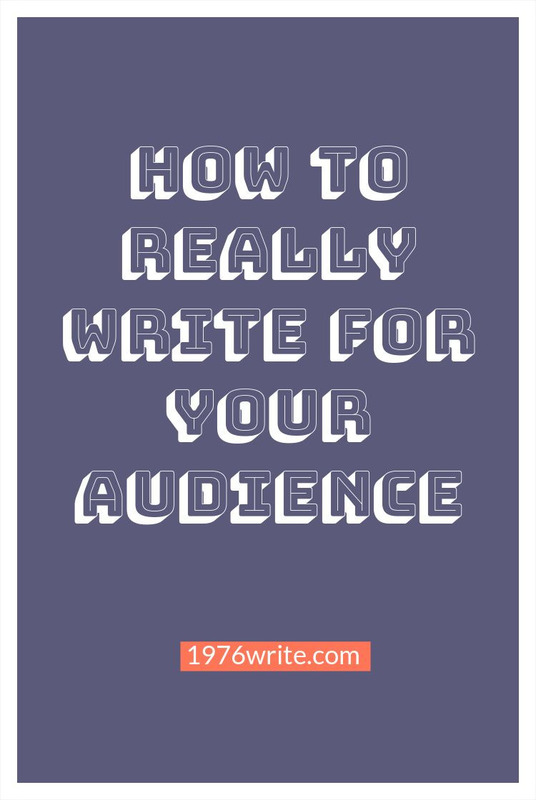 Everybody has a problem they want solving, sometimes you may write blog posts that are more personal, and for your own benefit, but most of the time it's for your readers specific needs. At the end of the day your audience is the most important thing, when it comes to writing great content for your blog, make sure you hit the right note every time you publish. An important part of blogging is knowing who you're writing for, and understanding their needs. You can keep your blog fresh by including new ideas, stories, and lists things that you think may be useful to your readers. Always allow your audience to comment on what you've written, and ask for feedback, every now and again. Some people find this easier than others, but you need to sling a hook before you catch a fish. 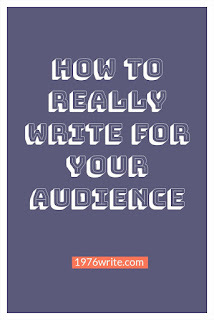 By creating fact filled blog posts with captivating titles you can reel in your audience. Start with a story or a joke, and anything you can think of to keep them reading. Writers aren't born great, they have to work at it and practice often. Take time aside everyday to write, even if it's just a page in your journal. Expand your vocabulary by reading regularly, and discover new styles of writing. Knowing that someone out there has taken the time to read anything you've written, should give you the feeling of sheer euphoria. Try and bring a fresh perspective to an already talked about subject. Always remember you want your blog posts to last and stay evergreen. People don't like being told what to do. Provide your readers with suggestions not demands. Always allow the reader to make their own decision. Choose topics your readers will respond to, you can do this by looking up your most popular posts in your analytics. Stay on topic and keep your sentences light, and to the point. Engage your readers with a variety of words, instead of using the same language over and over. It's easy to slip into the lazy mode of writing, where your grammar and spelling errors become secondary. Always check your articles, and blog posts over for mistakes, and use the spell checker. Be descriptive in your prose, make your writing as detailed as possible. Paint a picture in your readers mind. Allow your audience a glimpse into your everyday life. If you love humour, or sarcasm add to your writing. Allow your personality to shine through, and just be yourself.